Everyone has a story. On March 14, National Write Your Story Day challenges you to tell your story in written form. This is a great day to focus on your blog or even freshen up the “about us” page of your website. You may think to yourself, “There’s nothing in my life to tell.” It will surprise you once you put pen to paper, or fingers to keyboard and the words start filling the pages. Words have a way of triggering memories. They form a moment in time, and before you know it, there’s a story flowing from your fingertips. Even if you never share your tale, it can be an essence of who you are and where you’ve been. People love to do business with people they know, like and trust. Personalize your website… or even share some info with your followers on social media. Trips down memory lane or recreating the moment when a spark of inspiration occurred, are more intriguing than you know. Today, they fill blogs, inspire novels and entire television series. More importantly, they are treasures to family and loved ones. National Write Your Story Day encourages us to start telling our personal story today. There’s a story worth recounting in there somewhere! Commit to writing your story. Grab pen and paper or your favorite electronic device and begin typing away. We all have a story to tell. Use #WriteYourStoryDay to share on social media. Mitzy founded National Write Your Story Day in September of 2017. The Registrar at National Day Calendar proclaimed it will be observed annually beginning March 14, 2018. Mitzy is an Author, Artist, Guide and founder of Mitzy TV, which pushes to inspire authors and artist to become better individuals. 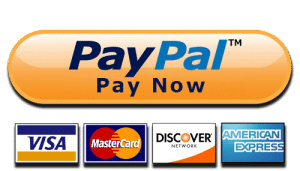 This business also works to provide direction and encouragement to others so that they can push their work out into the world where it can best serve others. Want to learn more about how blogging can help your business? 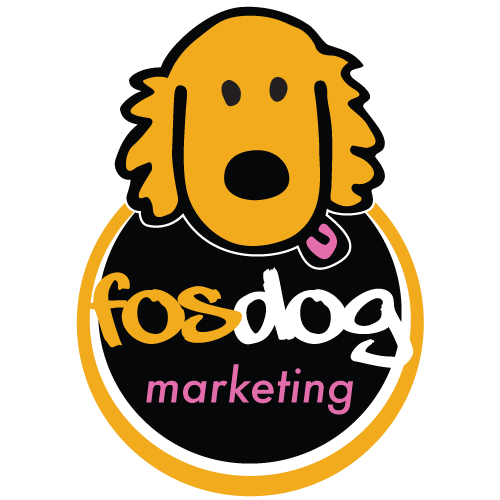 Get in touch with the FosDog today!